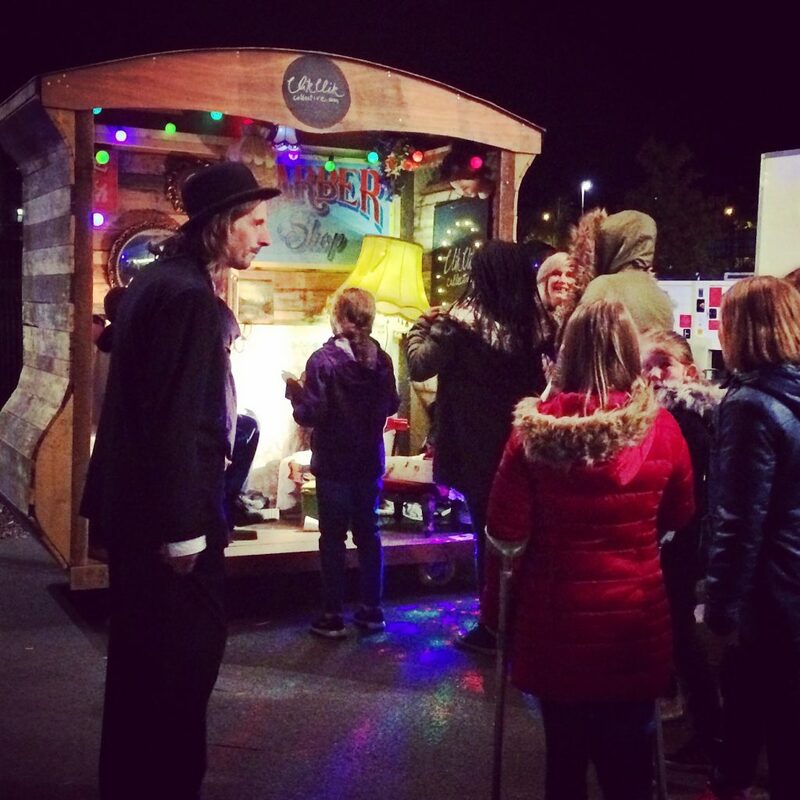 » Pie n Tash at Longbridge Light Festival! 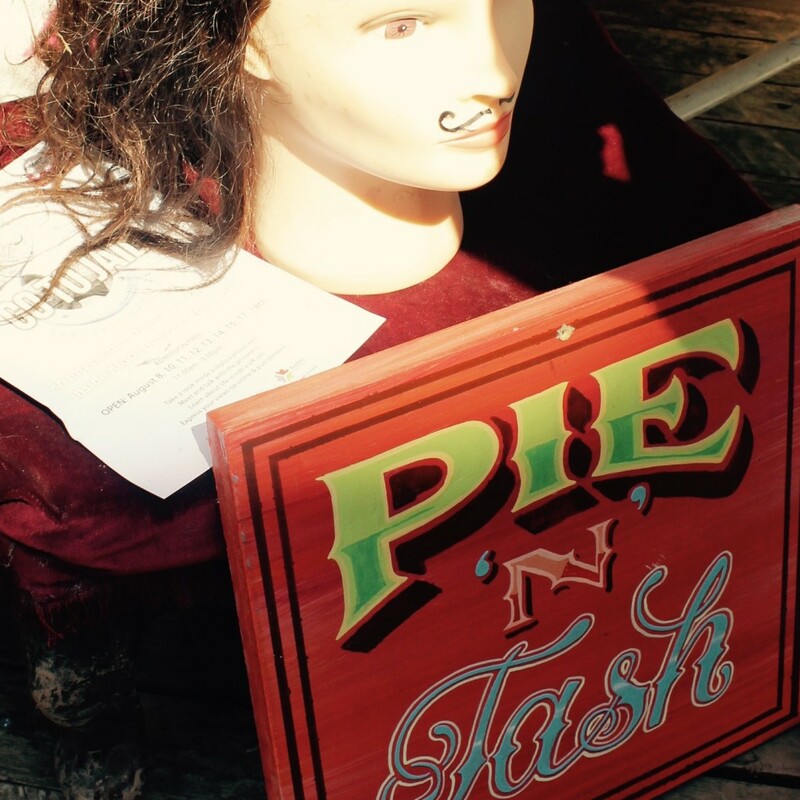 The immersive installation ‘Pie n Tash’ made an appearance at the Longbridge Light Festival on October 22nd 2016. 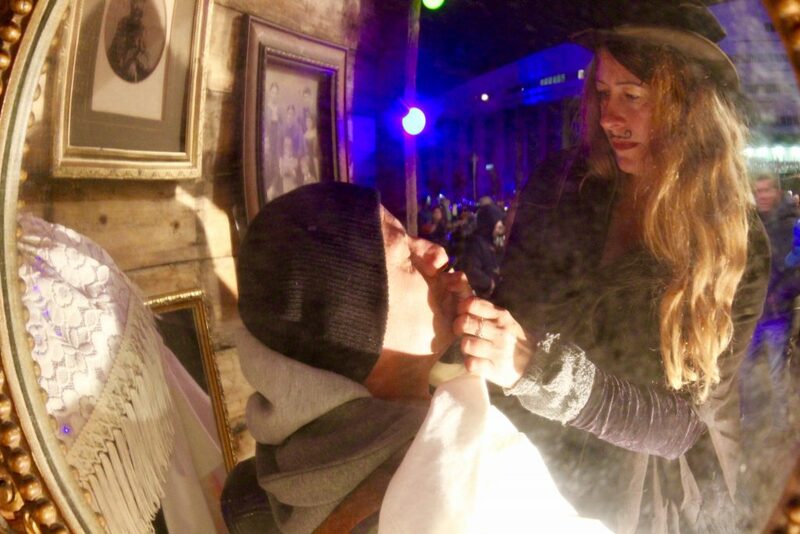 The Clik Clik cart was transformed into a pop up barber shop moustache makeover, with free facial hair for all the family! These fine moustaches, drawn on by our professional facial hair artists, gave men, women and children of all ages a dashing new look before being snapped and framed forever on a Wall of Shame! Clik Clik was proud to be presenting work at this marvellous festival, celebrating the heritage of the local area and its community, alongside some of the best local, national and international light, sound, visual and performance artists.